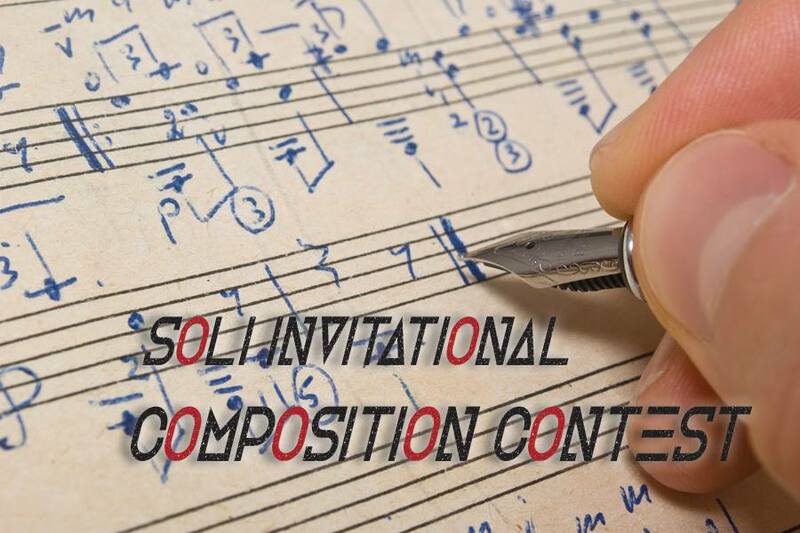 THURSDAY, MARCH 6, 2019 | 7:30 PM | UTSA Recital Hall, Department of Music – Main Campus Composition students from University of Texas at San Antonio, Texas State University, University of the Incarnate Word, and Trinity University will be participating in our first regional composition competition this year. SOLI will conduct workshops at each of the participating universities throughout the season, working with the students and guiding them to achieve the full potential of their new compositions. SOLI will select six finalist’s works to be performed by the ensemble on Wednesday, March 6 @ 7:30 PM as part of UTSA’s Contemporary Music Festival. Four prizes will be awarded, including a prize for “Audience Favorite”. The program will also feature the World Premiere of composer Ethan Wickman’s Ballads of the Borderland Suite.